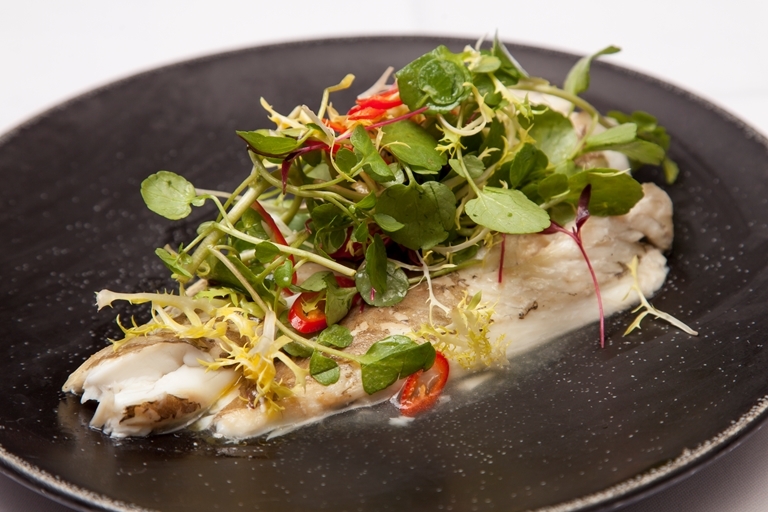 Andrew MacKenzie's quick and healthy steamed plaice recipe pairs the flat fish with fragrant ginger and Thai basil, and benefits from the gentle heat of a steam oven. If using a regular oven, add a dash of fish stock to the bag before sealing, and cook at around 180°C for 10-15 minutes. Cooking out of The East Sussex National Hotel, chef Andrew MacKenzie has an embarrassment of riches at his disposal – and few have made as much of the opportunity.